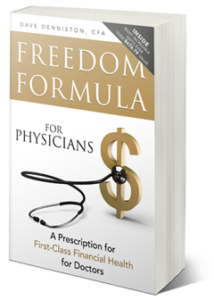 Welcome back to the latest episode of the Freedom Formula for Physician’s podcast. This week we will be discussing my new book: The Young Physicians Guide to Money and Life. 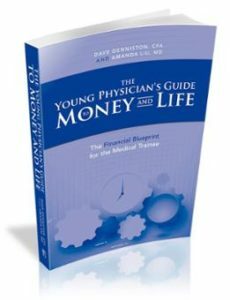 We will discuss the trials and tribulations that were involved while writing this book. Also, find out why this book was almost not released to the public. Please enjoy this chapter of the book and the background that went into this passion project of mine! Learn why this was the hardest book for Dave to write (HINT: It had nothing to do with the content of the book). Discover why credit cards a filing bankruptcy might be a better way to eliminate your student debt…this is very controversial and only one point of view.